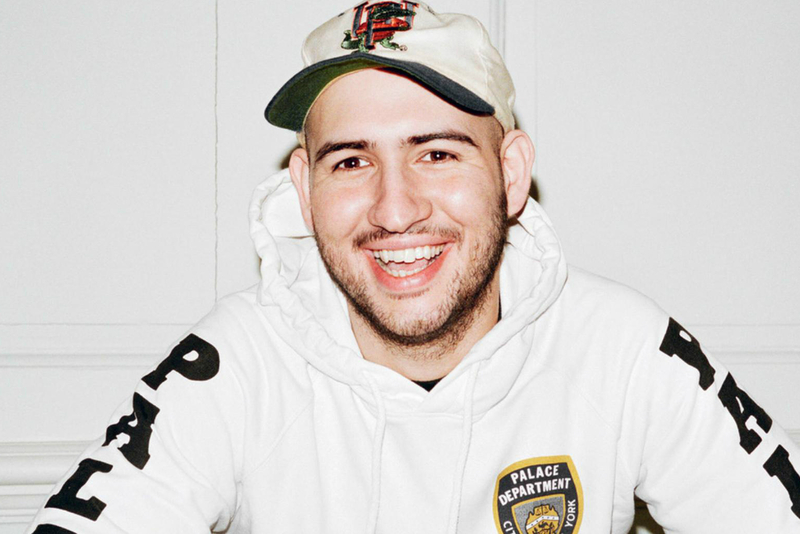 Lev Tanju and his London-based fashion imprint, Palace Skateboards, expounded on a very successful 2014 with an even bigger 2015, thanks mostly to its popular partnership with adidas. For all of the brand’s success however, Tanju ensured that Palace stayed true to its established vintage athletic aesthetic – putting London street style on the map in the process. 2015 saw the skateboarding label open its first London shop, produce a 21-minute film with New York’s Bronze 56K, launch a Los Angeles pop-up store and of course, release a bevy of apparel collections that flew off retail shelves around the world. Steamrolling ahead, we’re looking forward to what Palace has in store for 2016.